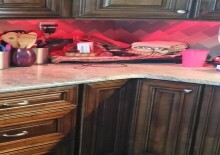 Call E&I to schedule a free estimate today! Whether you have an outlet that has stopped working or you’re considering a remodel, you’re going to need to hire an electrical company you can rely on. 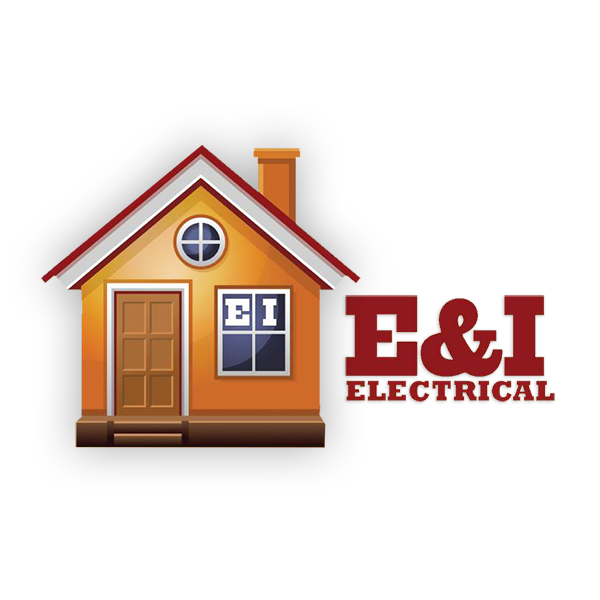 E&I Electrical Services is your number one destination for residential and commercial services inside and out. 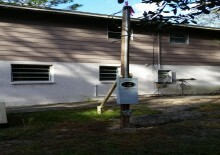 We are licensed throughout all of Florida. As such, you can count on our knowledge and expertise to get the job done right the first time around. And we commit to only taking on one job at a time. This way, we can offer the highest quality of service and loyalty our clients. 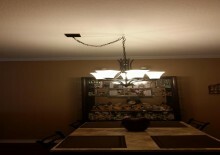 Let’s get started on your next electrical project today!